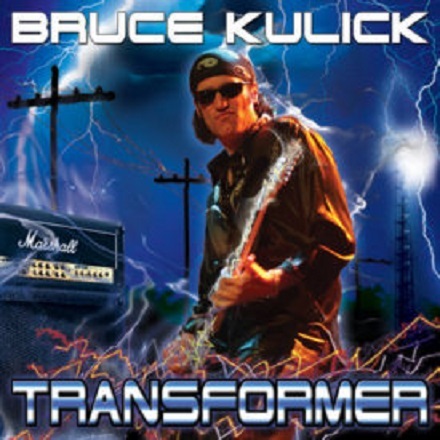 Transformer, Bruce’s second effort, shows his confidence growing with new songs, and new sounds to explore. 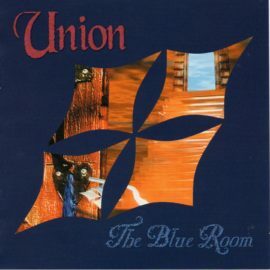 It also featured his UNION partner, John Corabi on the track, “It’s Just My Life” and Brent Fitz handles all the drum tracks. The songs all combine the BK guitar sounds with melodic tunes, while BK shares his emotional lyrics through out the release. 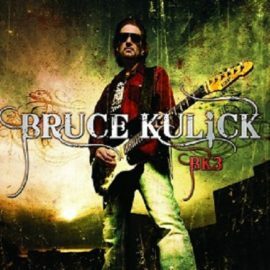 A must have for Kulick fans!